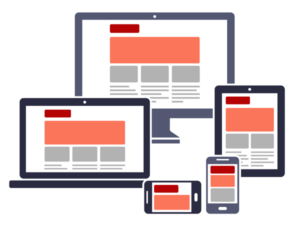 How often have you heard the word Responsive Web Design, or Responsive Web Page. Recently I’ve come across a few clients that required updates to their websites. The first thing I do is initiate a Web Audit of the Client Web Site, and often find a number of factors that inhibited their potential growth. 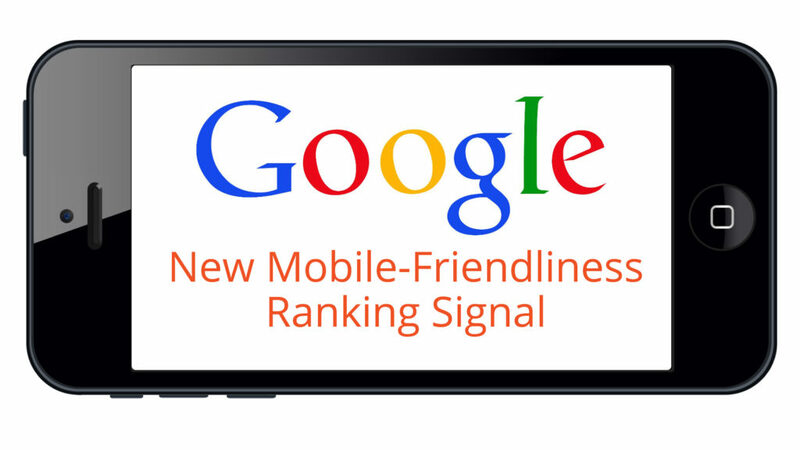 The website was written nearly 5 to 7 years ago, before the major onset of Mobile Devices and Googles requirements for mobile friendliness. These sites were not Responsive, in other words, the website was not compatible for Tablets or Cell Phones. (Understandable given the time scale of development). The key words/phrases used were not appropriate to the clients content, and to add insult to injury there were spelling mistakes too. The fact of the matter is, if you do not have a Responsive Designed Web Site, then your online marketing strategies will be like pouring money down a drain. In 2013 global 3G and 4G device connections reached 1.97 billion, a penetration of 28%. Global penetration is forecast to grow quickly to 71% in 2019. North America, Western Europe and Central and Latin America it is expected to rise above 100% by 2017. In Central and Eastern Europe a level of 98% is forecast by 2019. In developing regions, penetration is significantly lower, but individuals or households may share access to devices. * Research Source from Internet Society, Google Blog 2016, and Search Engine Watch. In Featured, Mobile Friendly, Responsive, Web Info Tagged adwords, google ppc, hosting, Mobile Friendly, Responsive Web Design, SEO, Web Design and SEO Bookmark the permalink.